Live Dealer Blackjack - The Easiest Game To Win! No other game in the casino has better odds than blackjack, and the odds are even better at an online casino. Live dealer blackjack gives the house an edge of around 1%, but not all Australian online casinos are worthy of your money and time. Our team has decades of combined experience evaluating hundreds of Aussie gambling sites. So what makes a top online casino? Live dealer blackjack is just one of our stringent requirements. 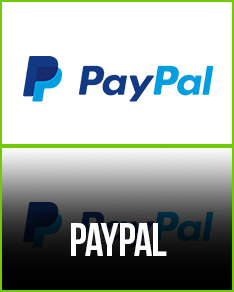 To gain our approval, the site must offer real money gambling, safe and fair security measures, and mobile play. Blackjack is one of the most popular games, but online the live dealer interaction was missed. Now Aussies can play live dealer blackjack all across Oz at a top 2019 online casino! If you're like most Aussies, you love your pokies. They're a lot of fun, but if you haven't tried blackjack you are missing out, on excitement and money! The 21 version of blackjack is available at most of our 2019 preferred casinos online. These real money sites give Australians a host of exciting options. A live dealer blackjack casino combines the convenience of an Australian online casino with the rush and thrill of a brick and mortar casino. There really is no more fun to be had on the Internet than at an online gaming site. Live dealer blackjack Australia follows typical rules Aussies are accustomed to in a land casino. The object of the game is to beat the dealer. To beat the dealer, the player cannot bust (go over 21) and must outscore the dealer, or have the dealer bust. The game typically uses one deck of 52 cards, but multiple deck variations do exist. Aces may be counted as 1 or 11, and all face cards count as ten. Your hand is tallied by combining the point values of your cards. Blackjack is the highest hand, consisting of an ace and any 10 point card, and it beats all other 21 point hands. As always, we highly recommended getting familiar with game strategy in practice mode before playing real money blackjack. 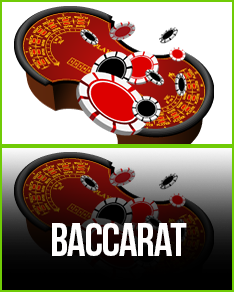 Online casino live dealer blackjack features a traditional table layout. You'll see multiple betting spots and the dealer standing behind the table. You bet by selecting your chips and placing them into your betting circle. The dealer is seen and heard through a live HD video stream and computer generated interface. You can also interact with the dealer and other players using the chat function. Each player receives two cards. When it is your turn, you can hit, stand, double down, or split. No Once you stand, you can no longer get additional cards. The game concludes with the live dealer. Winnings and losses are immediately paid and collected. No. 5: Convenience! Gambling in 2019 is just the way it should be: easily accessible! Aussies can play at a live dealer blackjack casino from every part of Australia! No. 4: No More RNG! Random number generation at online casinos has been proven fair, but something still doesn't feel right about having a computer determine the outcome of the hand. Live dealer blackjack eliminates RNG! No 3: Real Time! 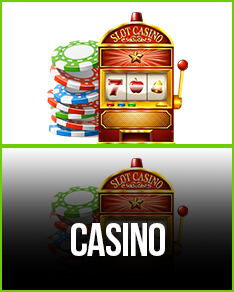 We've loved online casinos for years, but the fast pace of the gambling can be overwhelming for many players. Live dealer blackjack runs in real time, because the dealer is a real person! No. 2: Legit Play! 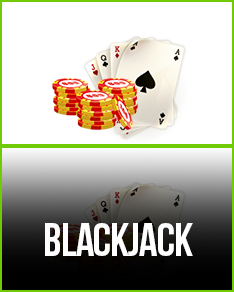 When you gamble at an online casino, live dealer blackjack is as close to the real thing as possible. Interacting with the dealer and watching the cards be dealt in real time just can't be topped! No. 1: Odds! With the house edge at 1% or less, live dealer blackjack is the top choice for gambling!